DARLINGTON, S.C. — As the driver’s meeting let out at Darlington Raceway, drivers and team owners scattered out of the tent. Legendary team owner and NASCAR Hall of Famer Jack Roush was one of the many people leaving the meeting Sunday afternoon. Roush wasn’t hard to miss as the famous straw hat Roush wears was visible in the crowd of people. 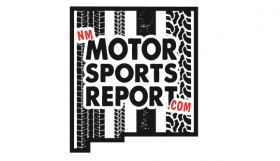 The New Mexico Motorsports Report caught up with Roush in an exclusive interview. 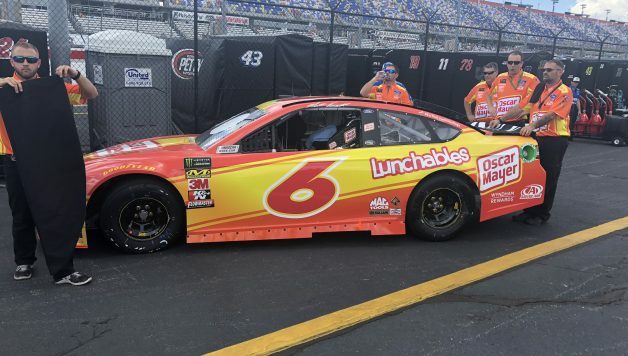 As previously reported by NMMR, Matt Kenseth is still uncertain of what his future holds for the 2019 season. Kenseth has run eight races this year, replacing Trevor Bayne after three-plus seasons of underwhelming performances. Roush shared his thoughts on who will be the driver of the No. 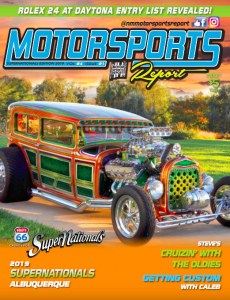 6 next season for Roush Fenway Racing, Kenseth, Bayne or another driver. “We’re still up in the air on that” Roush said. He’s undecided, and it appears it’s anyone’s ride right now. 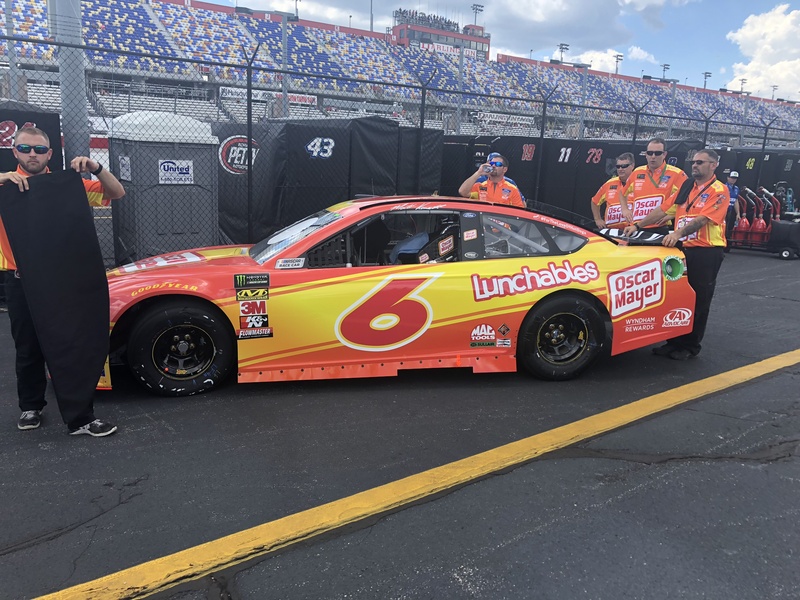 Between the two cars at Roush Fenway Racing in the Monster Energy NASCAR Cup Series, they have a combined total of two top-fives, and three top-10’s all coming from Stenhouse.